Motorola has dominated the American market ever since mobile phone was invented but today the story is very different. Not only Motorola no longer dominates the segment, it has also fallen behind to Apple who had came into the game some 3 years ago. 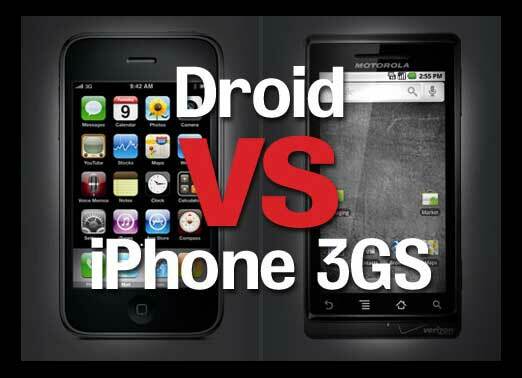 Both companies are not even listed on the top 5 of biggest mobile phone manufacturers. Motorola at one time used to helm the top position for many years. During the first quarter of this year, Motorola sold a total of 8.5 million phones, but Apple was able to post record sales of 8.8 million iPhones over the same period. In the same period last year, the Moto sold 14.7 million phones. Going back just four years, during the period when everyone and their mother (quite literally) had a Motorola RAZR, they sold 46.1 million phones. The DROID hasn’t been quite as big a seller, pushing just 2.3 million units in Q1 though earning per device is a whole lot more higher than selling those low end Moto phones. Well done to Steve Jobs and team. Moto has a steep mountain to climb and it not going to be easy for them to pull the same feat that IBM did years ago. Perhaps their answer is to relinquish the mobile device business just like IBM who sold their PC business to Lenovo and focused on what they are good at.